You’ve invested much into turning a house into your home. 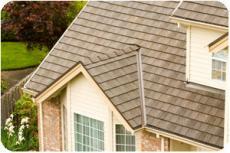 Now, protect it with one of the highest quality, sustainable roofing systems in Portland. At Keith Green Construction, we know the importance of researching new products that are environmentally sound while protecting your home. That’s why we are proud to offer our sustainable rubber roofing systems. We continue to research new sustainable roofing products as they are developed. Many of our sustainable rubber roofing products are backed by a 50-year warranty, there’s no excuse not to protect your home and the environment with a sustainable, recyclable and lasting rubber roofing system. 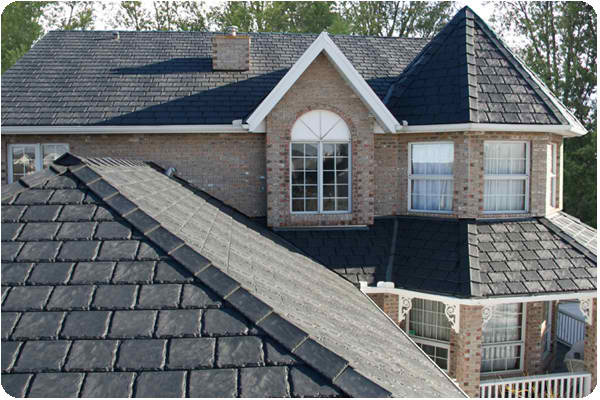 Nothing comes close to the innovation and rich elegance that a Euroshield™ rubber roof endows. When you choose a Euroshield sustainable roof for your home, you are embracing a product that will astonish you with its amazing resemblance to classic natural stone, which almost appears to have been cultivated from a quarry in Europe. With an array of designer colors to choose from, you can harmonize the rubber roof tiles with the exterior of your home for a professional, complete, and refined look. Not only will you be inheriting the beauty of a new Euroshield rubber roof, you will also receive the extra elements of protection that the roof provides for your home. There will be no more wasted hours maintaining your roof to eradicate unsightly mold, moss, algae or insects. Euroshield tiles are so tenacious that the typical deterioration from leaves and pine needles are not even a concern. 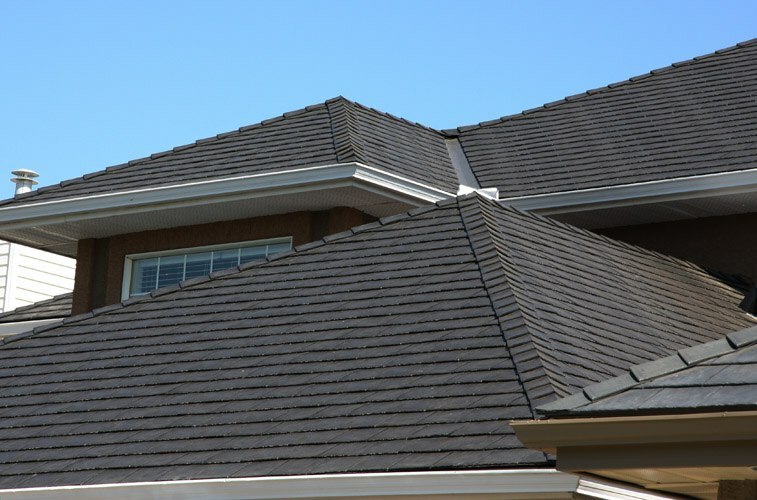 In fact, the endurance of the rubber roof is backed by a true 50-year fully transferable warranty, guaranteeing that the roof tiles will remain as beautiful and functional as the day they were laid upon your roof, and will last for years to come. Euroshield roofing is an approved product by many homeowner’s association’s building specification standards. EuroSlate™ is designed to accurately replicate the look and texture of a traditional heavy chiseled-edge slate tile, but without the considerable weight and high cost associated with slate. Euroslate Portland sustainable roofing by Keith Green Construction. "The Right Combination of Quality, Performance and Value"
Welcome to the future of roofing, EUROLITE Slate™ and EUROLITE Shake™ are the latest editions to the EUROSHIELD® family of rubber roofing products, for sustainable roofing in Portland, Oregon. Invest in a roofing system that not only protects your home, but preserves our environment. Keith Green Construction installs EuroShake™ rubber roofing systems, giving your home the protection of a rubber roof with the beauty of a cedar shake look. A classic look does not have to be limited by traditional roofing materials. Keith Green Construction has beautifully designed metal roofing that resemble wood shake, tile or slate. Find out more about our metal roof repair & installation services. To find out more about our sustainable, rubber roofing options in Portland, please contact us today.